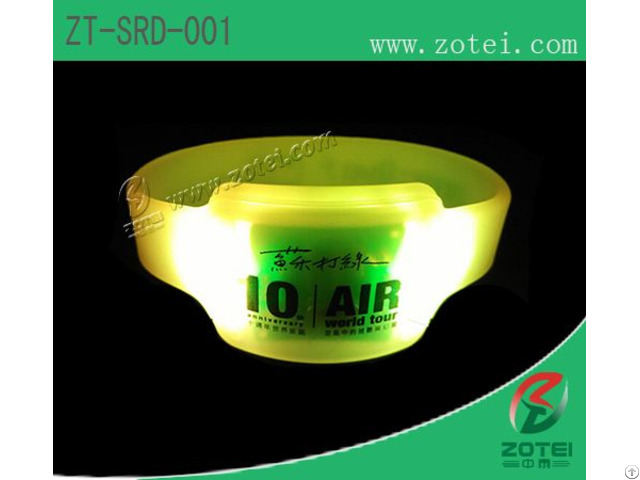 Acoustic control luminous hand ring, to control the LED by on-site environmental sound size bracelet flash brightness, the higher the sound db, the brighter the bracelet brightness . 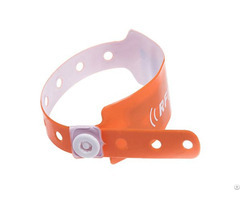 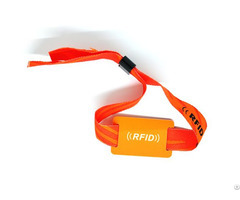 Shell and wrist strap can be printed the customers LOGO words and patterns. 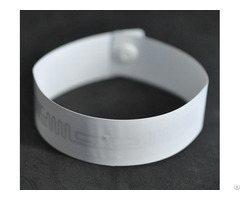 Pack each product into a single sealed opp bags, 105pcs/box, 420pcs/carton.